A cottage garden brings memories of ‘olde English‘ gardens. 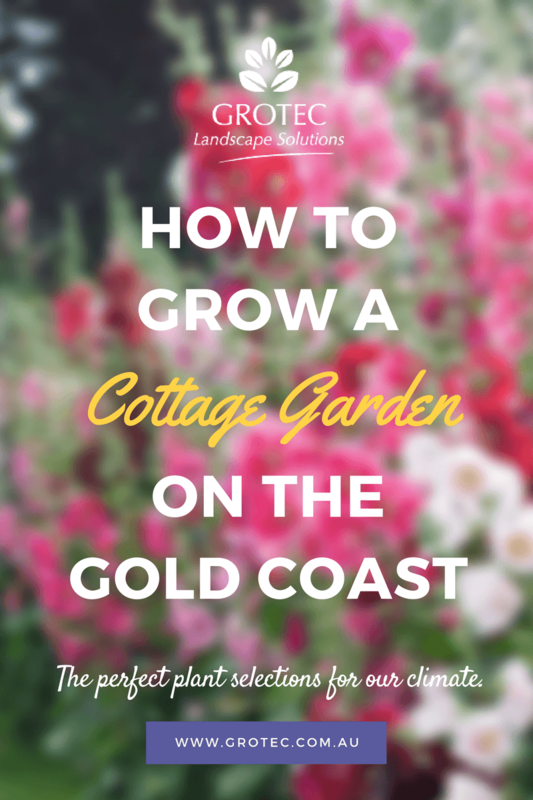 The design of a cottage garden is small and compact, brimming with flowers. Even in sub-tropical areas, a cottage garden can be created with careful plant selection. The success of your cottage garden will depend on your plant selection, and your understanding of the prevailing conditions and microclimate of the garden. A combination of annuals, perennials, shrubs and climbers need to be old fashioned varieties. As well as careful plant selection, the layout of the garden needs to consider the height and spread of each of the plants, and the overall climate. Seasonal changes will also vary, and it is possible to establish all year round colour within the area, with evergreen varieties as the foundation. Typically, a cottage garden does not have much of a lawn, but includes paths of brick, shell or gravel. The garden on each side of the paths will be balanced, and different areas are created which are proportional to the whole garden. You should also remember that picking the flowers will encourage more flower growth. 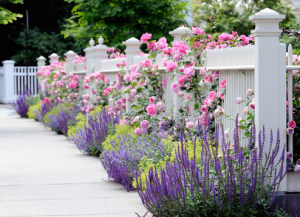 A cottage garden looks informal, but can also need regular maintenance. For your cottage garden, old fashioned varieties should be planted in small pockets. A soft palette of pinks and whites, or blues and yellows could be used, and it is possible to add Australian natives – Grevilleas, Tea-tree (Leptospermum), or Bush pea (Pultenaea). 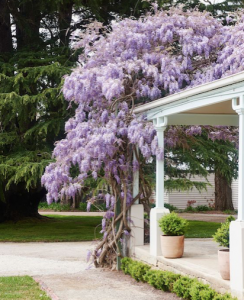 A backdrop of climbers, like climbing old fashioned roses, Wisteria or evergreen Bush pea (Pultenaea) will act as anchor plants for the garden. Espalier fruit trees, other edibles, lavender, and a range of herbs could also be added. Summer cottage flowers such as poppies, cornflowers, delphiniums or daisies complete the garden. Perennials such as the Salvias, and the Aloes feature as important fillers, and Lavender is often added to form living dividers around terracotta tiles, pots, or other features such as a bird bath, or decorative old garden tools. Grotec will advise and construct a beautiful cottage garden for you.